Ever feel like British politics is a game that nobody wins? Us too. It’s time to #changethegame. 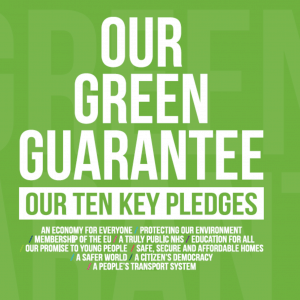 Please find the manifesto for Green Party here - its called the Green Party Guarantee.